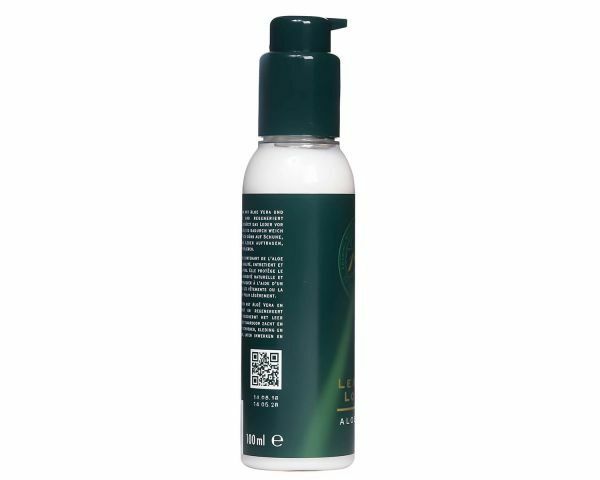 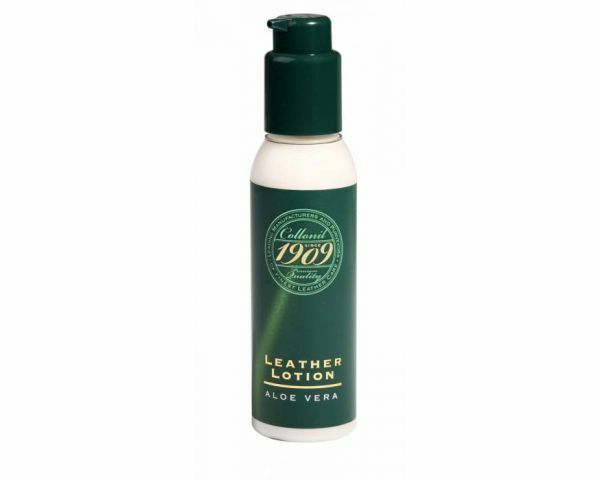 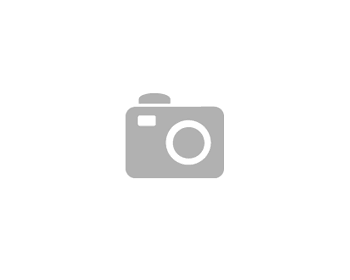 1909 Leather Lotion is a high quality lotion for fine leather, enriched with aloe vera and precious oils. 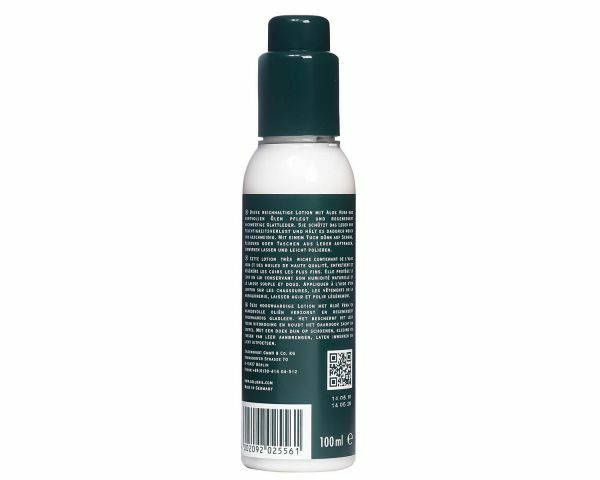 Refreshes and nourish the leather of your best shoes, handbags, wallets... 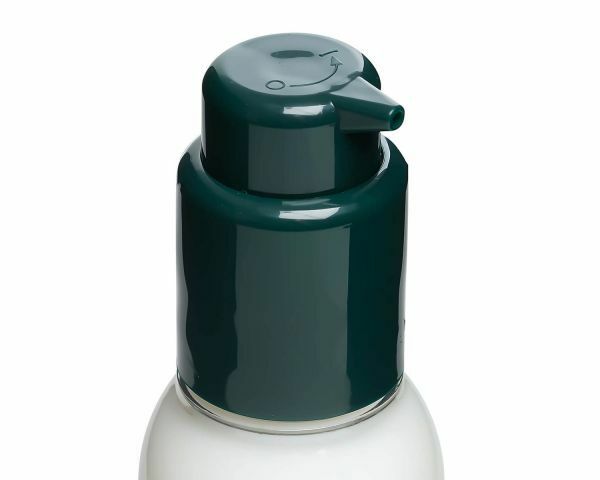 It protects leather from drying out and keeps it soft and beautiful as the first day.